Dennis is part of Cirio’s banking and finance group and has a specific focus on leverage finance, debt capital market transaction (including bonds), real estate finance and restructuring & insolvency. Dennis has extensive experience from domestic and cross-border transactions. 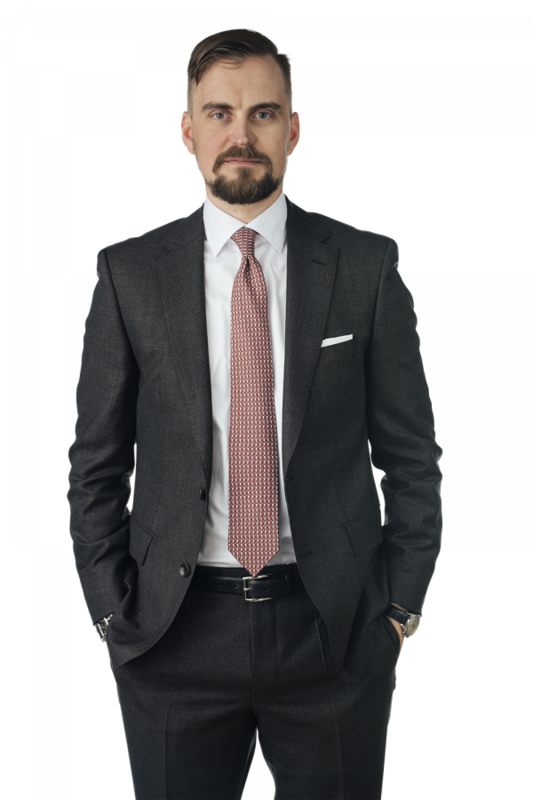 Dennis is named as a leading lawyer in Sweden in banking & finance by Chambers & Partners.